Do you hear it? The faintest sound of bottles opening, glasses clinking and wines pouring? 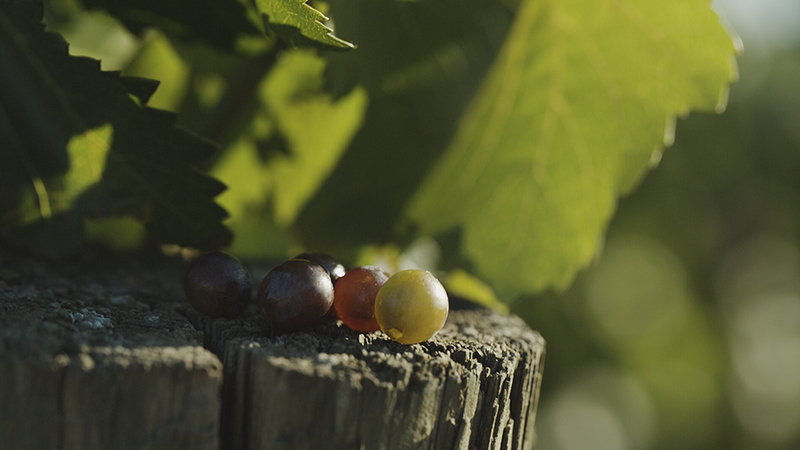 Those sounds mark the beginning of Oregon Wine Month: 31 glorious days dedicated to wine. Every Oregon wine region has unique events happening and there are numerous A-List restaurants you must visit. If you’re visiting Oregon from out-of-state, take a taste of Oregon wine country home with you -- for free! Intrigued yet? Make your own adventure as you sip, swirl and taste your way through the best Oregon wines. Events and tastings are spread across the state, but let your wine journey start in Southern Oregon. Medford and the surrounding areas are dotted with world-class wineries. One of the biggest events during Oregon Wine Month takes place in Southern Oregon: Roam the Rogue, where you experience the region as you never have before. 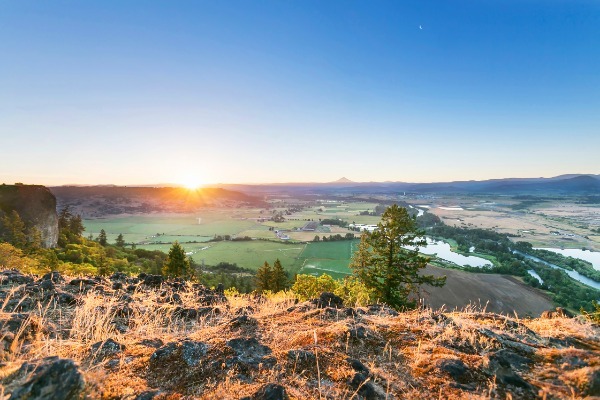 On May 6th, locals and visitors descend upon the Medford area and visit six spectacular Oregon vineyards on the Upper Rogue Wine Trail. Winemakers will showcase their wines and share stories about their craft, all while you munch on delicious and creative appetizers. The Upper Rogue Wine Trail features Agate Ridge Vineyard, Cliff Creek Cellars, Del Rio Vineyard, Folin Cellars, Kriselle Cellars and LaBrasseur Winery. 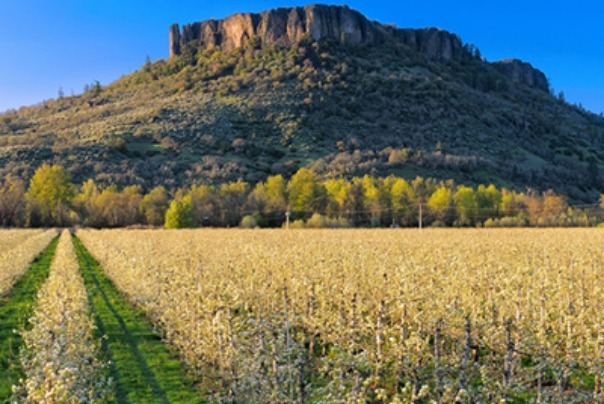 You can experience Southern Oregon’s unique wine culture on the self-guided tour. Not only will you indulge in some of the best local wine and food, you’ll drink in the natural wonders and views surrounding every vineyard. In previous years, outstanding appetizers, such as individual chocolate cheesecakes, satisfied the hearts and palates of tour-goers. What creative dishes are on the menu this year? Secure your ticket and find out. Roam the Rogue is the perfect tour for every occasion, whether it’s part of a second honeymoon or a weekend getaway with the girls. 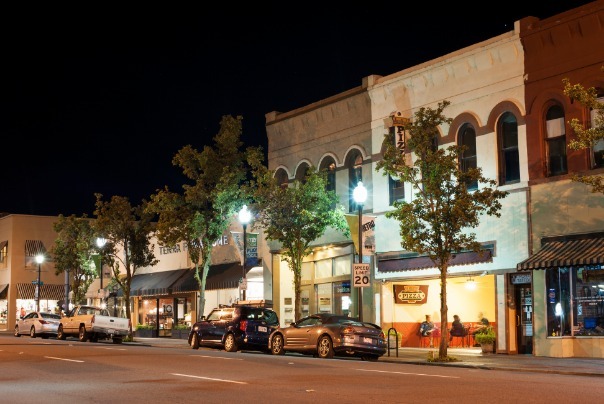 This tour is an essential part of the Medford experience and vaults residents and tourists into a season packed with festivals and concerts. Wine, food, and fun await you on the Upper Rogue Wine Trail, where you will experience extraordinary tastes and treasures at every stop. 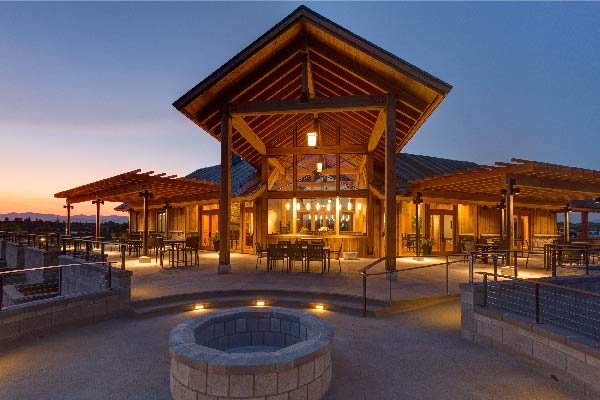 Raise your glass, make a toast and kick off Oregon Wine Month in true Southern Oregon fashion.